In the district of La Rousse, located in the eastern part of the Principality of Monaco, the Château Périgord is a luxury residence near the Place des Moulins. It benefits from a 24/7 security conciergerie. 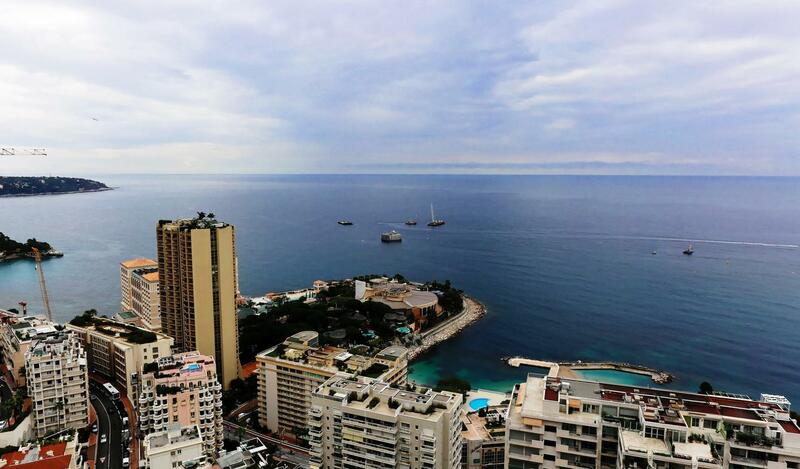 The south-east facing apartment is situated on the 28th floor and bebefits from a magnificient city and sea view. 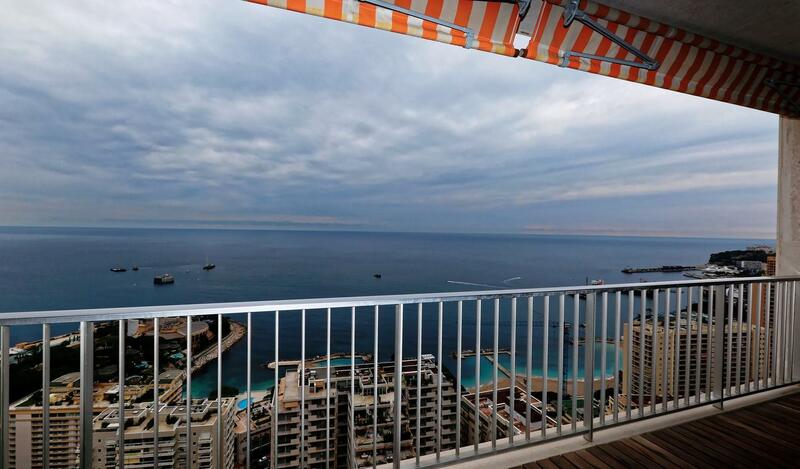 It has 2 main rooms and totals 63 m² including 11sqm of balcony. It consists of an entrance / living room with kitchen, a bedroom with a bathroom and a terrace. Possibility to buy a parking nearby.